This month of May Carlos Checa conducts the Jove Orquestra Simfònica de Barcelona, ​​in the fifth program of the JOSB season with two emblematic works of the repertoire: The Symphony No. 38 “Prague” by Wolfgang Amadeus Mozart and “El Amor” Brujo “by Manuel de Falla, which will feature the young soloist Laura Marchal. 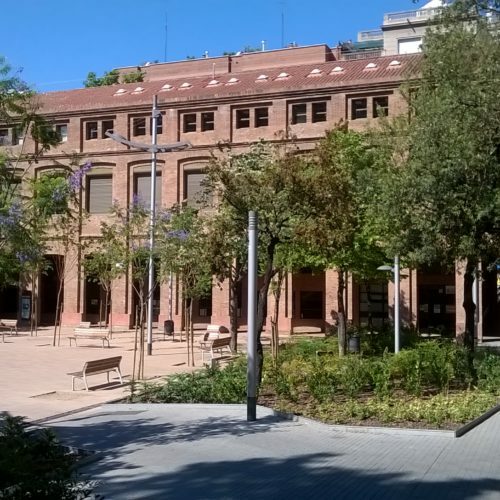 Two concerts will be held; the first on Sunday, May 12 at 6.30 pm, at the Civic Center “La Sedeta”, with free admission , and the second on Monday, the 13th, at 8 pm at the Auditori of Barcelona. This second concert is in solidarity, for the benefit of the “Mans a las Mans” Foundation, a foundation that fights against child poverty in the city of Barcelona for fifteen years. 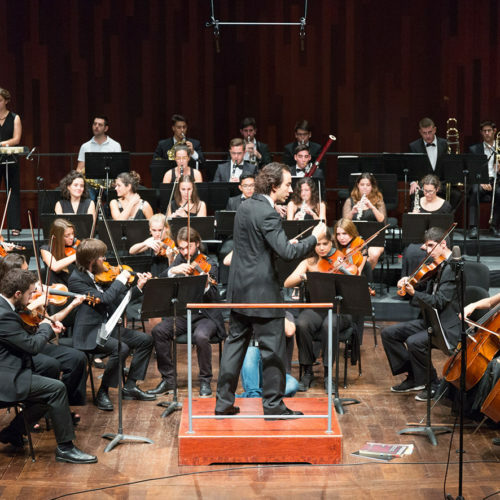 Tickets for this concert can be purchased from 10€ through the Auditori website. Richard Wagner. Marxa fúnebre y Rienzi, obertura. 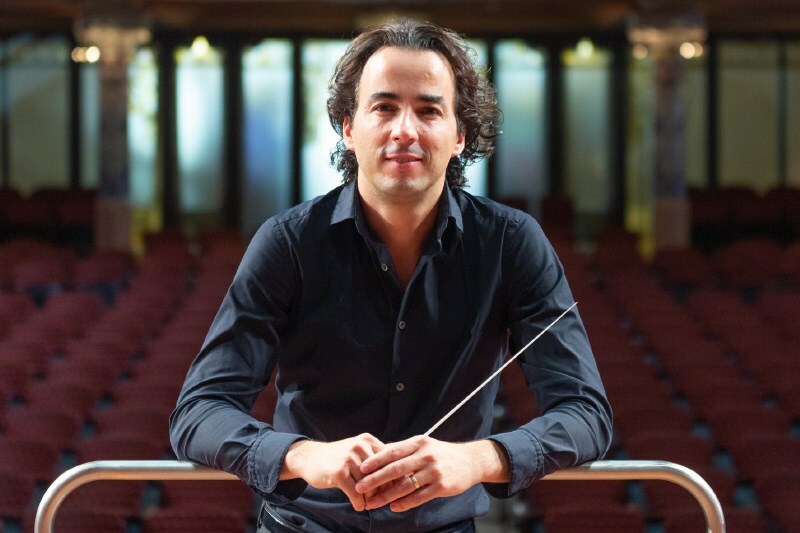 Carlos Checa debuts at the Gran Teatre del Liceu on November 12th, conducting Symphonic Ríos with the Universal Music Symphony Orchestra and the Black Betty Boys. 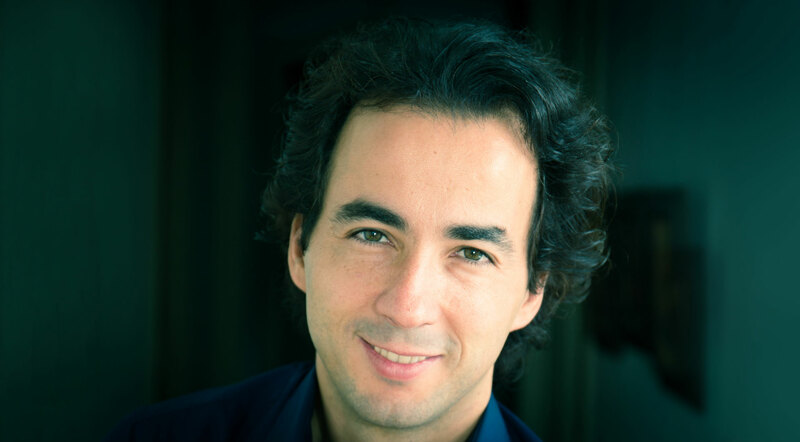 On Sunday, October 21, Carlos Checa conducts at the Palau de la Música Catalana the Symphony No. 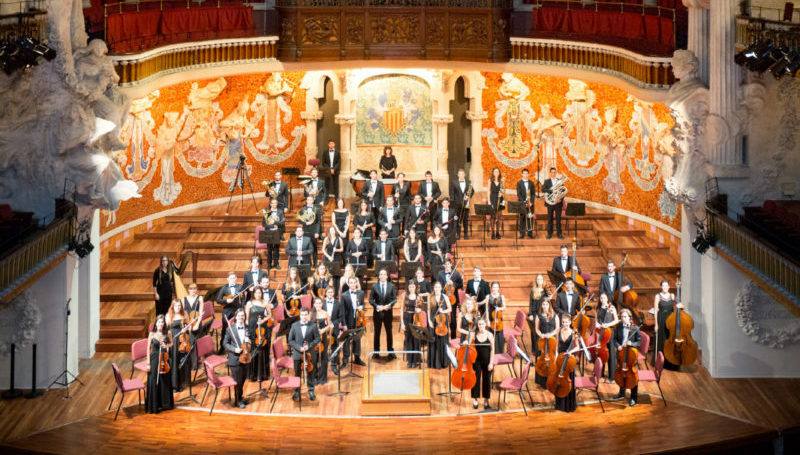 5 in E minor by Tchaikovsky with the Jove Orquestra Simfònica de Barcelona, ​​on the occasion of the solidarity concert for the benefit of the AFAB (Asociación de familiares enfermos de Alzheimer de Barcelona). 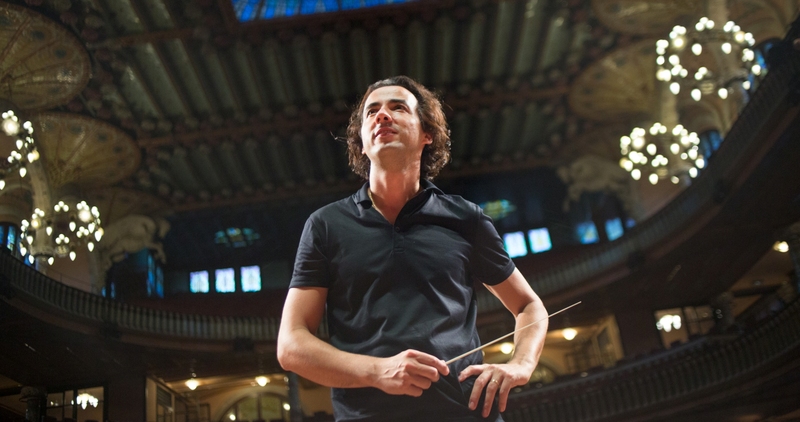 Carlos Checa conducts in October the first tour of the Jove Orquestra Simfònica de Barcelona. 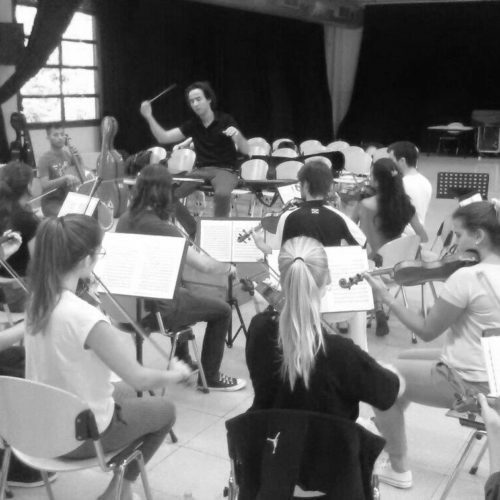 The concerts will take place in Salamanca, Plasencia, Reus, and Barcelona. 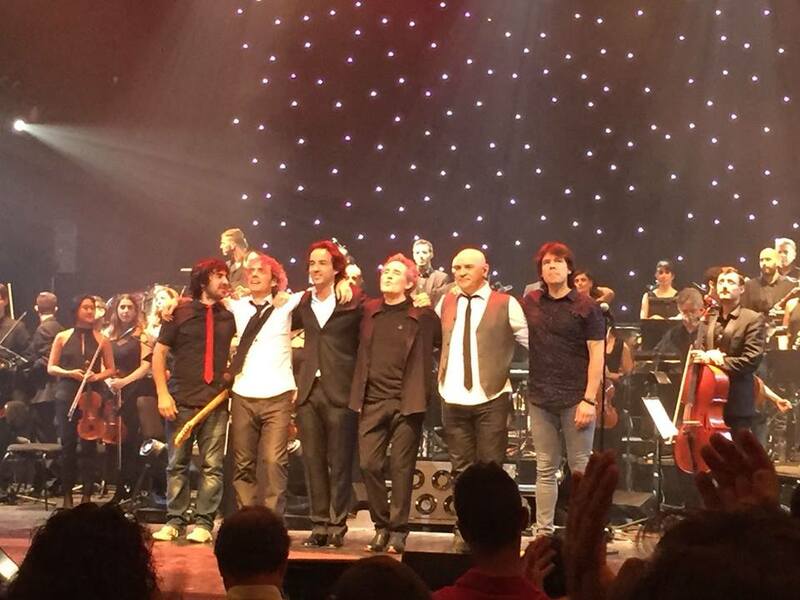 Carlos Checa will debut at the prestigious Starlite Festival in Marbella on August 23th with the “Ríos Symphonic” Tour conducting the Universal Music Symphony Orchestra,with Miguel Ríos and the Black Betty Boys. 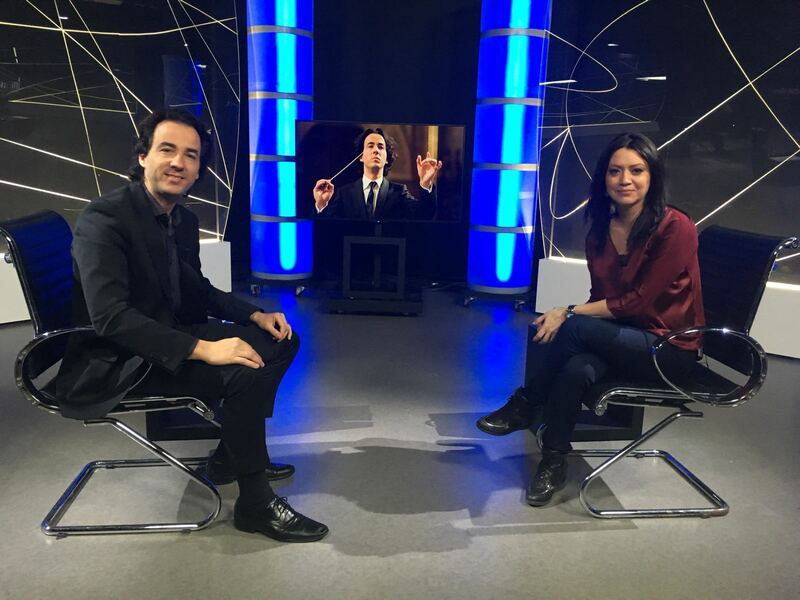 Entrevista: Una hora con Javier Pérez Senz y Marga Lluch. Carlos Checa conduct’s the “Eroica” with JOSB. 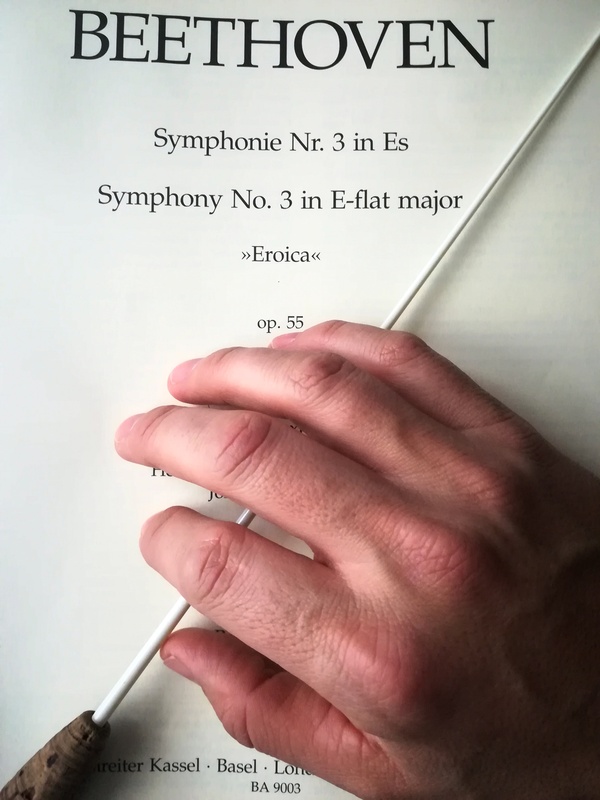 The Symphony nº3 in Mib Major Op.35 of L.V. 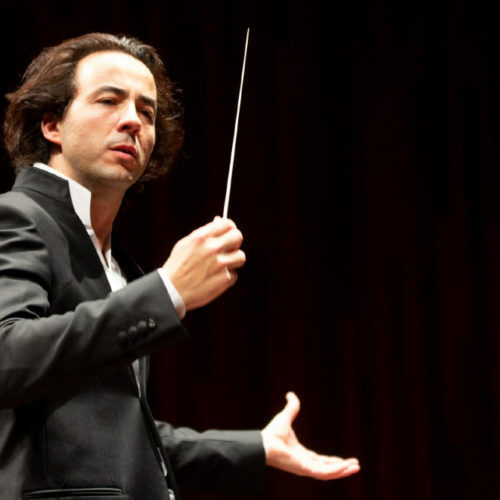 Beethoven known as the “Eroica”, along with the Funeral March in memory of Rikard Nordraak of E. Grieg are the two masterpieces that under the batton of Carlos Checa, complete the third program of the III Season of concerts of the JOSB in Barcelona . JOSB and Carlos Checa, success debut at the Palau de la Música. 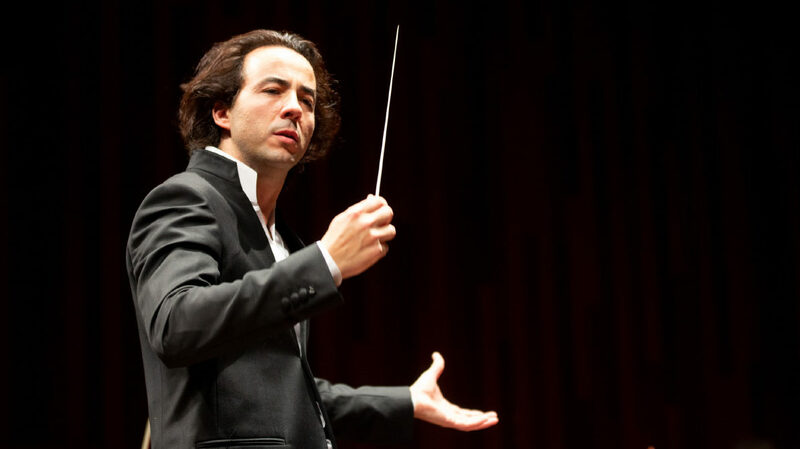 “Carlos Checa conducted the entire program of memory, looking for his musicians energy, sensitivity and always showing a clarifying gesture for the young musicians of the orchestra”. Carlos Checa interview at Catalunya Musica. 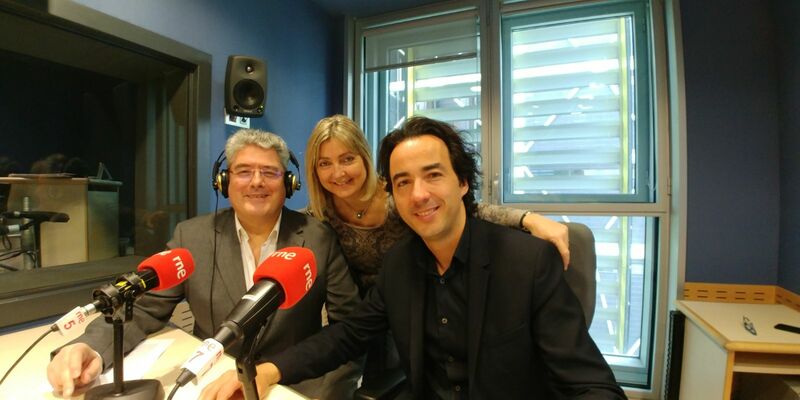 Carlos Checa interview with Joan Vives at the Catalunya Musica Radio.